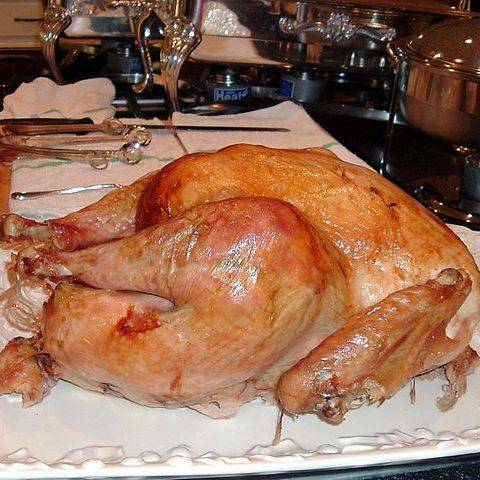 Thanksgiving dinner11 a.m. to 2 p.m., Veterans Memorial Civic Center, 7 Town Square, Lima. Free and open to public. LIMA — The annual Lima community Thanksgiving dinner takes place from 11 a.m. to 2 p.m. Thursday, Nov. 22 at Veterans Memorial Civic Center, 7 Town Square, Lima. This year’s event is sponsored by Lima Community Church. The dinner is free and open to the public. This entry was tagged 112218. Bookmark the permalink.